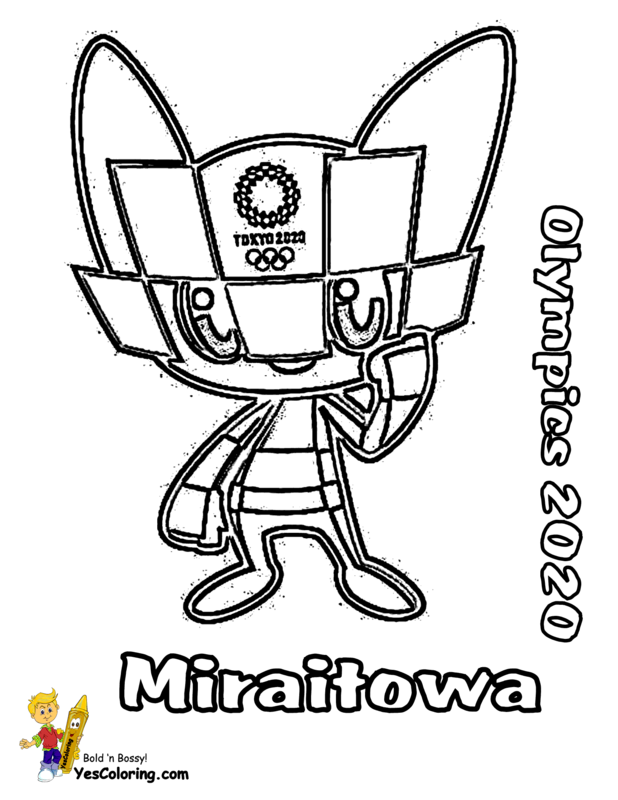 Dirty Dump Truck Coloring Pages 07! 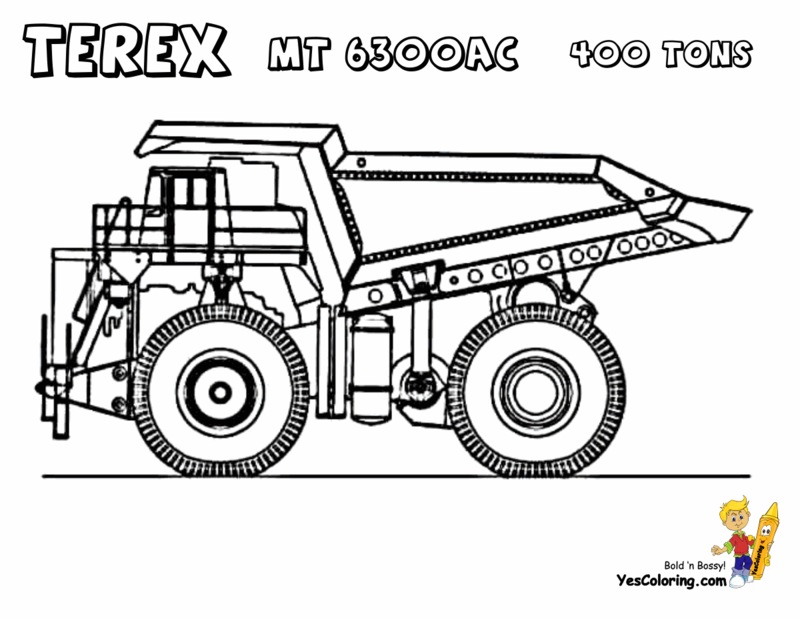 Rock Hard Dump Truck Coloring Pages of Top Ten Biggest Trucks. Print Out Your Pictures of Monster Mining Trucks And Medium Duty Haulers, Too! Hauler Of Tyrannosaurus Rex And Other Such Theropods! Ranking Truck Horsepower and Payload Capacity of Rocks, Dirt, Boulders, Whales, Dinosaurs, Mastodons and Other Such Large Cargo. "Dirty Dump Truck Coloring at YesColoring"